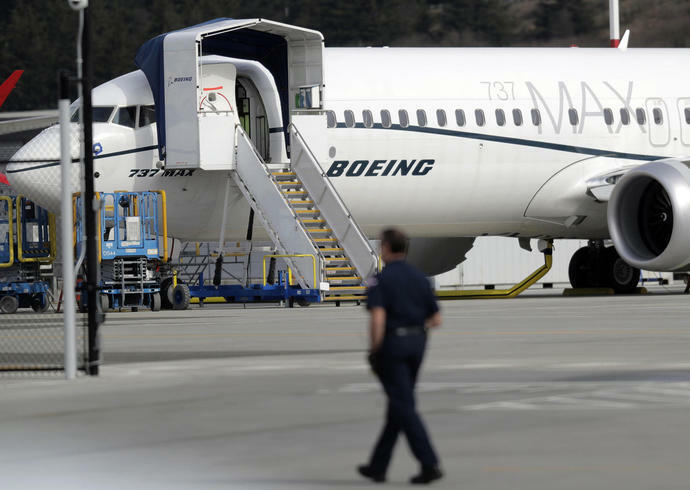 Boeing has signaled that the proposed new mid-sized jetliner, known as NMA, will accelerate its drive to diversify beyond airframes and into services such as repairs and maintenance, where parts suppliers make much of their revenue. "If Boeing decides to move forward on the NMA ... we feel like we have got some very competitive offerings that we could provide on a platform," Lewis said. Honeywell makes auxiliary power units, cockpit avionics and flight management systems for the aerospace industry.